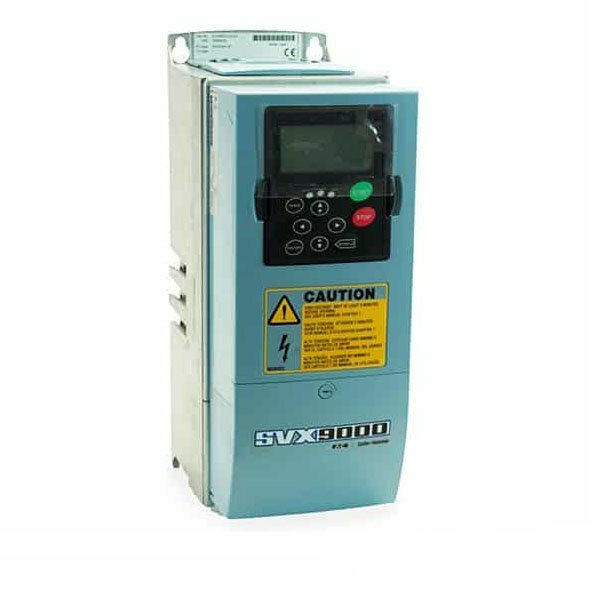 This video covers wiring the input and output sections of the EATON SVX9000 Variable Frequency Drive. 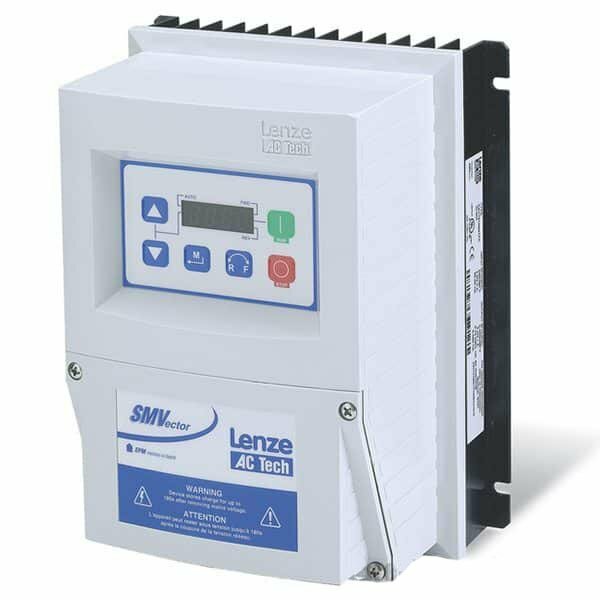 The input voltage will be wired as either single phase or three phase and the output voltage is designed to be wired to AC motors only. 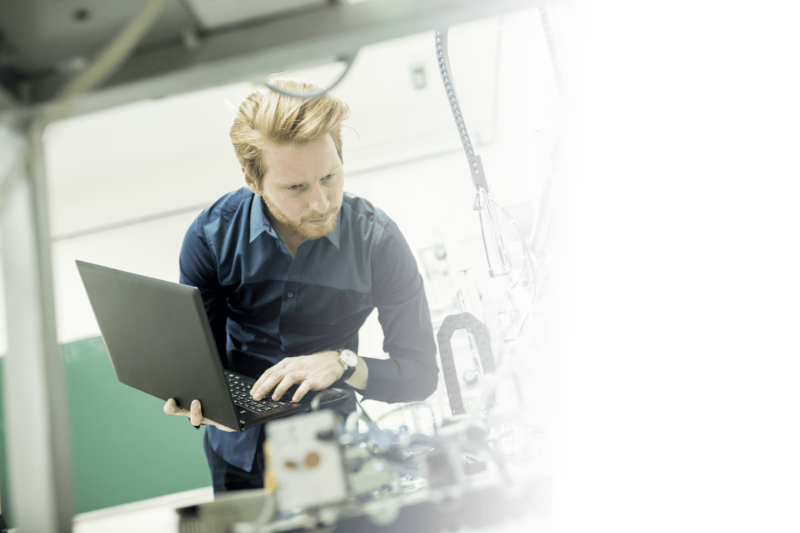 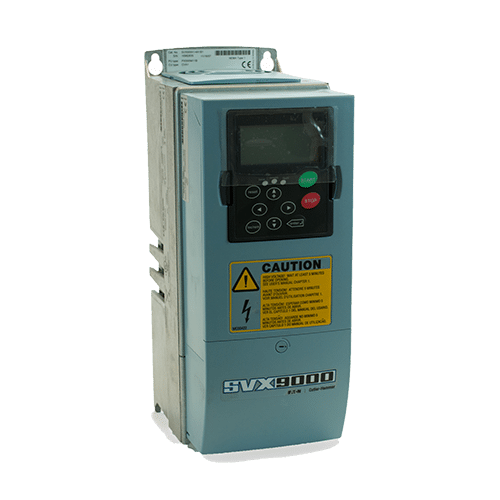 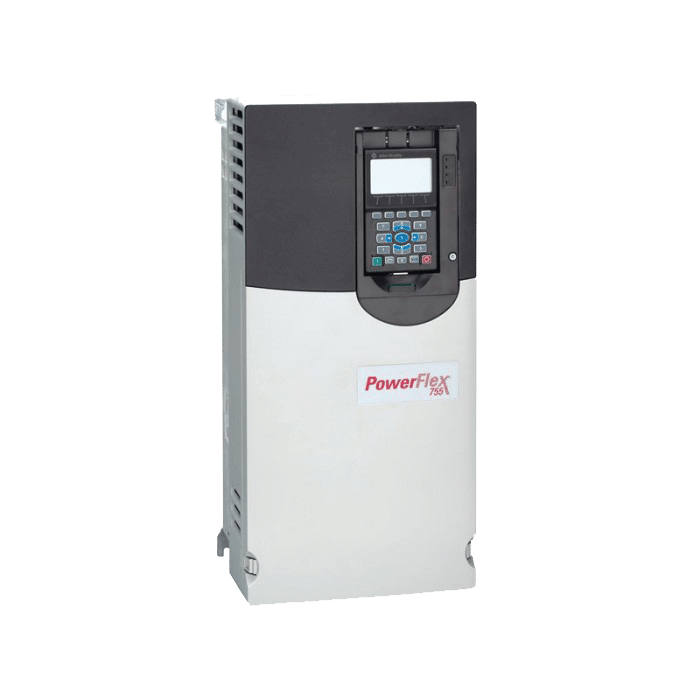 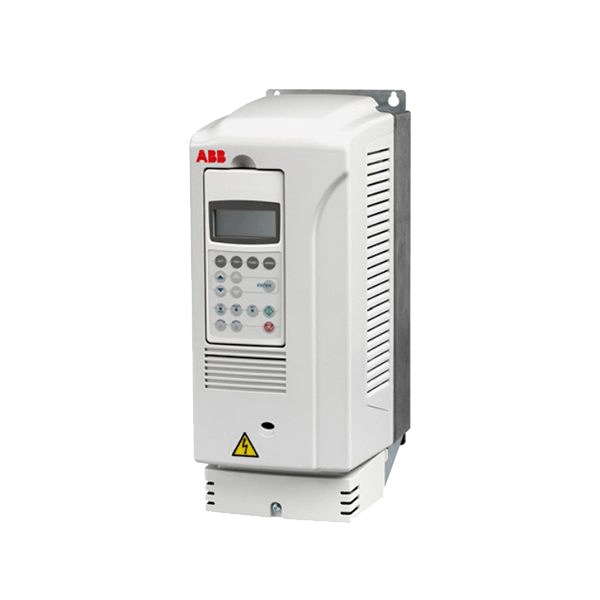 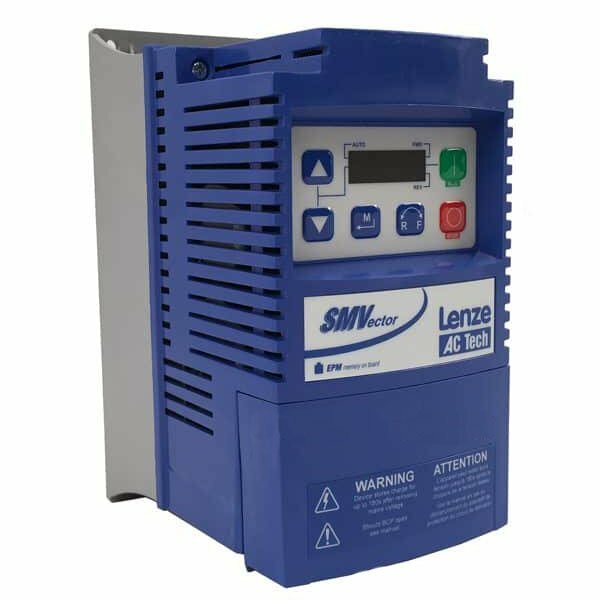 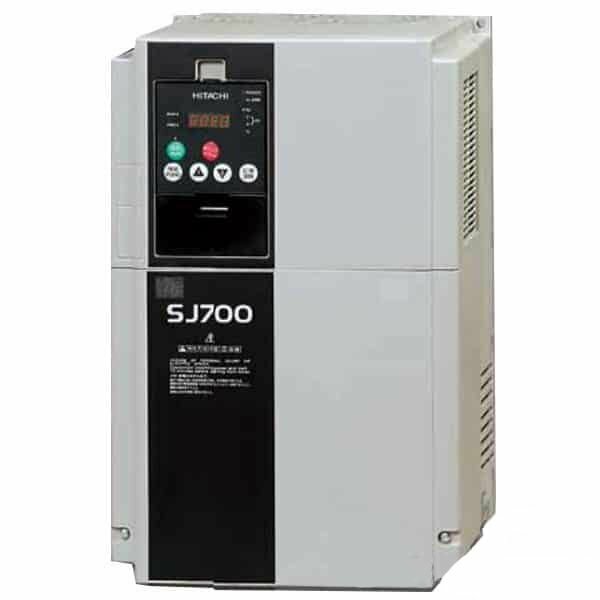 It’s also extremely important to note that you should not wire any devices or contactors between the output of the SVX9000 variable frequency drive and the motor, this can result in damaging the motor.